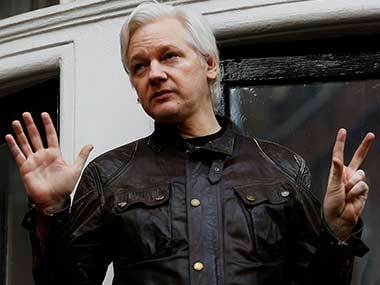 American prosecutors have obtained a sealed indictment against Wikileaks founder Julian Assange, whose website published thousands of classified US government documents, a US federal court document showed on Thursday. 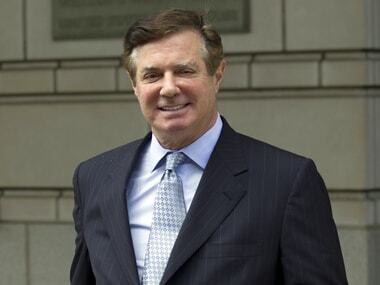 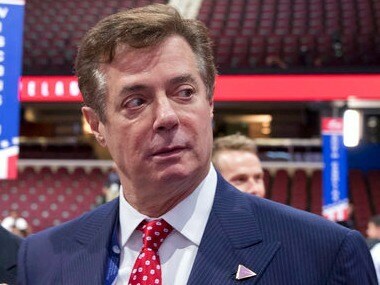 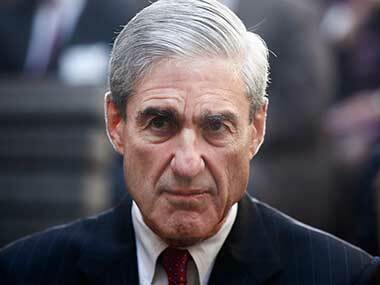 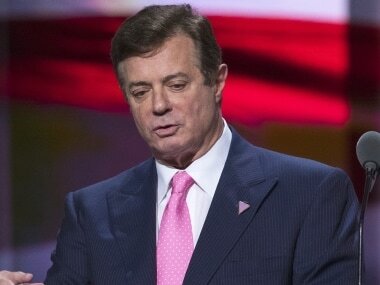 The prosecutors added that Paul Manafort orchestrated a multimillion-dollar conspiracy to evade US tax and banking laws, leaving behind a trail of lies. 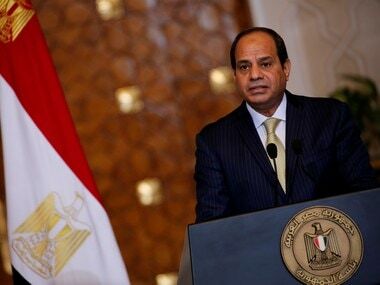 Egyptian president Abdel Fattah al-Sisi has been re-elected for a second term with a sweeping majority, garnering nearly 92 percent of the total votes, media reports said. 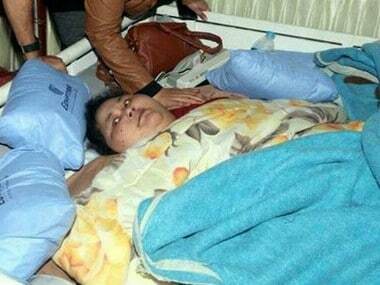 Eman Ahmed, the Egyptian woman who had come to India after she came to the country for a dramatic weight-loss medical procedure, passed away on Monday morning. 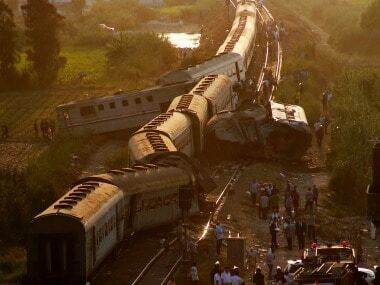 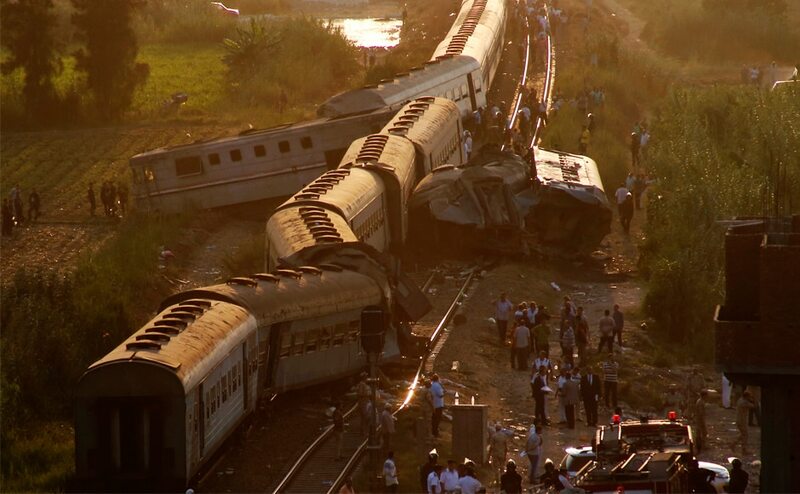 At least 41 people were killed as two trains collided on Friday outside the Mediterranean city of Alexandria in Egypt.